Cherry Hill and Newfield Offices/Shops will be closed Friday, February 8 and Saturday, February 9th. If you have had the opportunity to visit the Cherry Hill Service Center in the past year, you may have noticed that the number of staff based in CHSC has drastically grown and that we are literally bursting at the seams. Every available closet, nook and cranny has been converted into workable office space to accommodate staff, volunteers and programs that take place in our corporate office. We have done as much as re-configuring as possible to accommodate the now 25 staff who consider 40 Brace Road their home base. After careful evaluation of space usage, a cost analysis and by looking at the needs of our members, GSCSNJ's volunteer Board of Directors and senior staff have made the decision to lease space at 20 Brace Road. 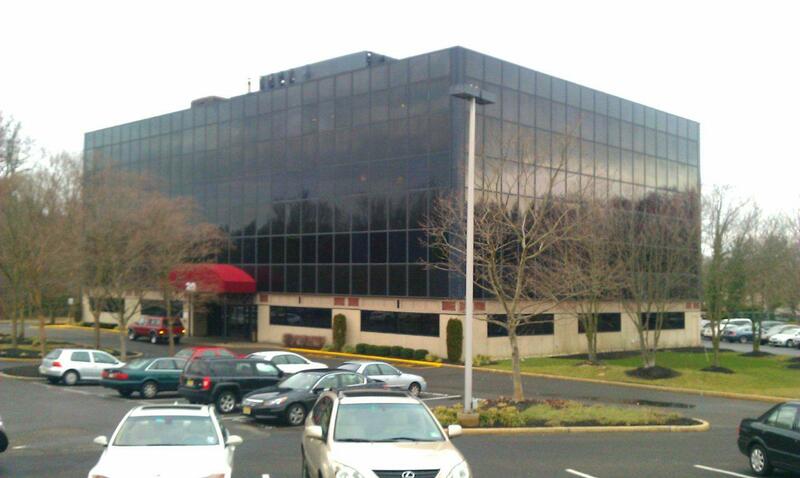 This short term solution was determined after exploring several other commercial possibilities in the Cherry Hill area. Our goal in relocating administrative services staff across the parking lot, is to continue to offer services in areas where they will be most utilized by the largest numbers of our membership. We are proud to announce that starting February 11, 2013, Finance, CES, Communications, Office of CEO, COO and other administrative services staff will be relocated to a 3rd floor office space at 20 Brace Road. GSCSNJ will retain 40 Brace Road as our official corporate address and it will be staffed primarily with Juliette's Closet and Direct Services staff (Membership, Community Development and Program). SUM meetings and board meetings will continue to take place in the CHSC for the foreseeable future. Cherry Hill Service Center phone and fax numbers will remain the same, however staff extensions may change. The move in Cherry Hill also precipitates changes in the Newfield Service Center. Keeping in mind that divesting of the NFSC location was part of our council’s long range property plan introduced 3 years ago, effective February 11th, the majority of staff currently working out of Newfield will be relocated to the 40 Brace Road location. SUM meetings will continue to take place in Newfield until the end of June. For the time being, our valuable archives will remain in Newfield until ultimately moving to Cherry Hill. Any council programs scheduled at NFSC will continue as till Sept 1st. Any Service Units who use the NFSC, may continue to do so till Sept 1st, after which time alternate locations will be found. Although there will be no administrative services available in the NFSC, there will be a lap top with phone available in the conference room to call other offices, or to access the council web site. The facility will primarily serve as a pickup and drop-off site. The doors will be locked, and visitors will need to be buzzed in to gain access to the building. In an effort to make services more readily available to our southernmost counties, GSCSNJ is actively searching for a storefront property to house a new satellite store and service center. This new site will be easily accessible by major roads so that our membership will have better access to staff, council resources and program facilities. Until the new site is found, Juliette’s Closet Newfield shop will remain open to members. CHSC and NFSC offices & shops will be closed during the transition on Friday, February 8 and Saturday, February 9 as those days will be dedicated to the move. Our phone systems may experience some technical difficulties in the morning hours as our new system in put into place. GSCSNJ would like to thank you for your patience and cooperation as we make changes in order to better serve the needs of our members.